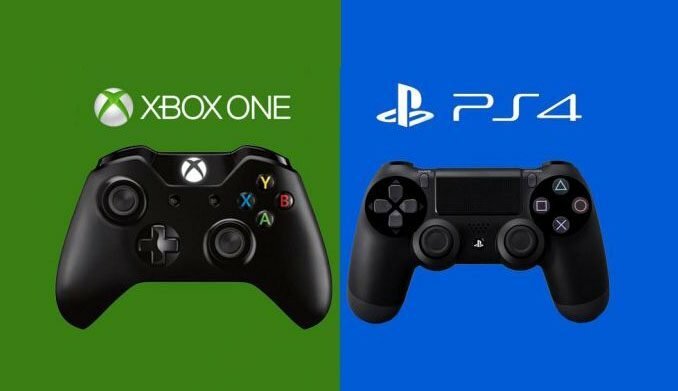 During Sony Corporation’s Investor Day, Sony Interactive Entertainment President Andrew House was asked if the company sees Microsoft’s moves towards the unification of the Xbox One and Windows ecosystem as a threat. “I always hesitate to be drawn into discussions on someone else’s strategy. I’m more than happy to talk about our own strategy… Yeah, there was a big emphasis from the folks at Microsoft on Xbox and PC cross-play. It remains to be seen on whether there is latent large consumer demand for that.